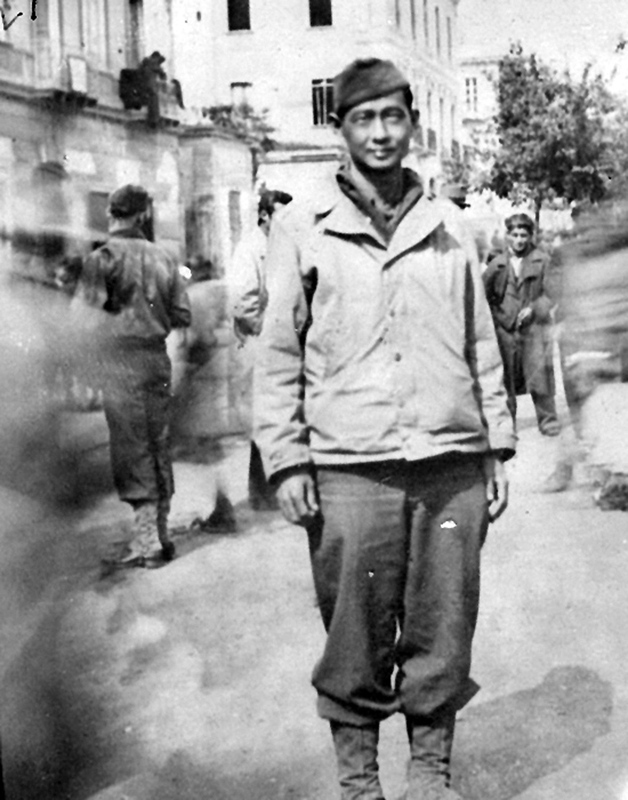 Takashi Kitaoka was born in 1912 in Hana, Maui, the youngest of four children of Toraki and Sada Kitaoka who had immigrated from Kumamoto, Japan. His parents first worked at the Kaeleku Sugar Company plantation and later opened a coffee shop. They worked long hours as the coffee shop was opened for breakfast, lunch and dinner. Kitaoka grew up in a typical plantation community among other Japanese, but also with Filipino, Portuguese and Hawaiian neighbors. 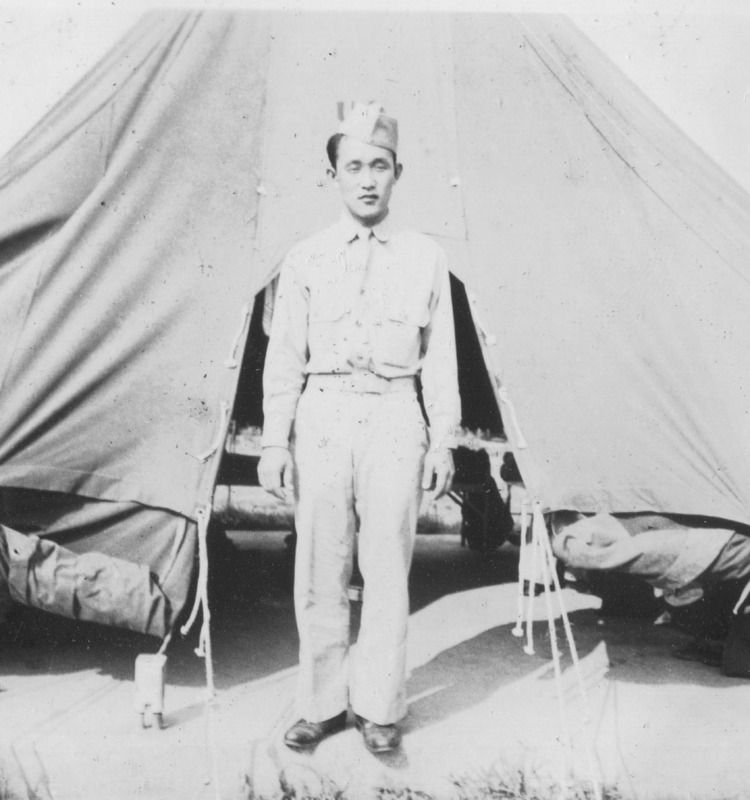 When the time came to enter high school, his parents sent Kitaoka to Mid Pacific Institute, a Christian boarding school in Honolulu where his two brothers also were students. 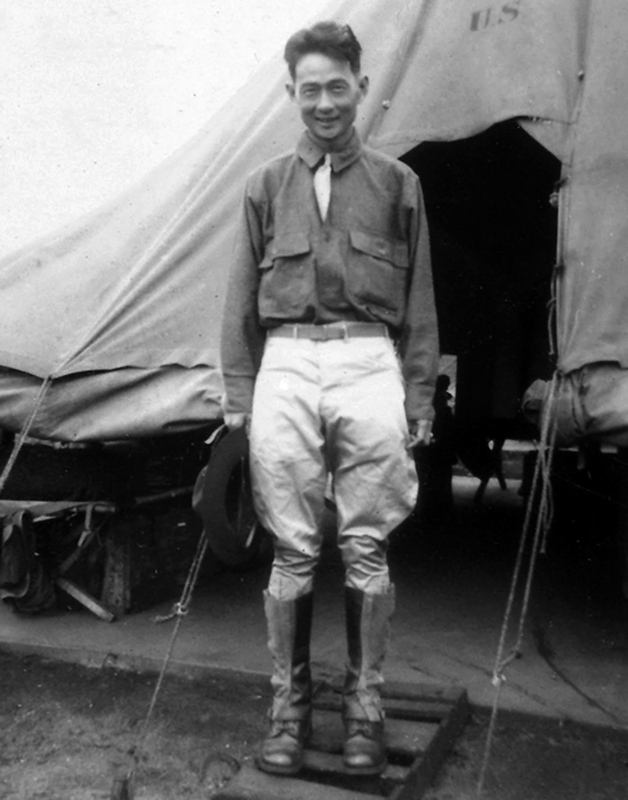 He went on to the University of Hawaii, majoring in political science and sociology. Kitaoka then attended Baylor University’s School of Law and graduated in 1940. 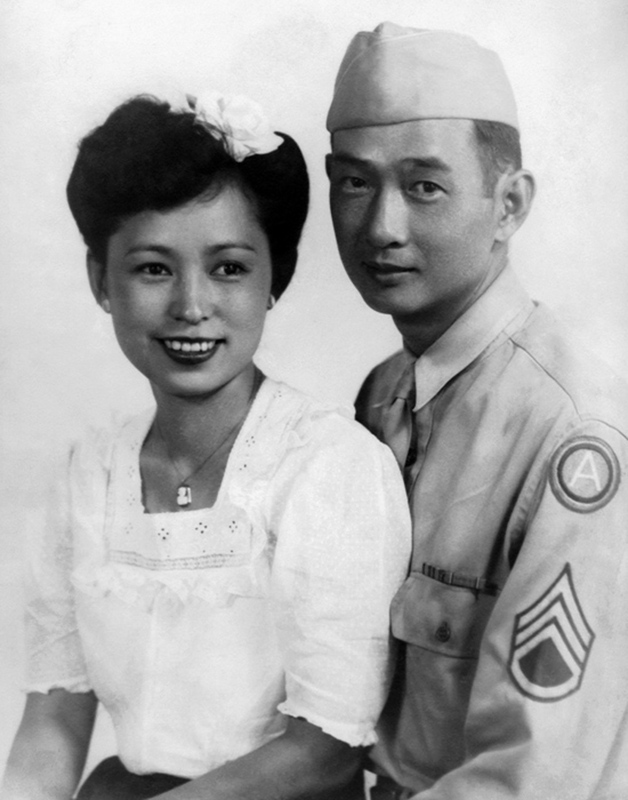 Intending to begin his law career, he was instead drafted into the Army and assigned to the 298th Infantry of the Hawaii National Guard. After six months, he was dismissed and put on reserve status but was called back to active duty after the United States entered the war in December 1941. 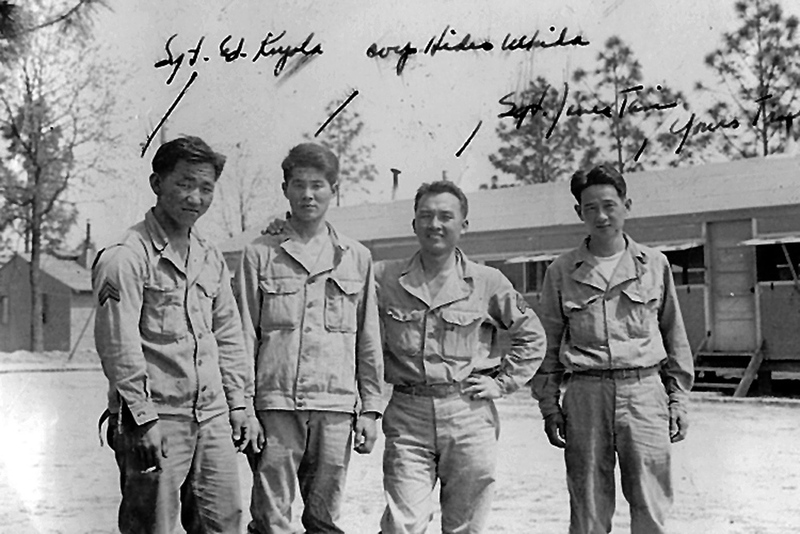 He became an original member of the 100th Infantry Battalion. 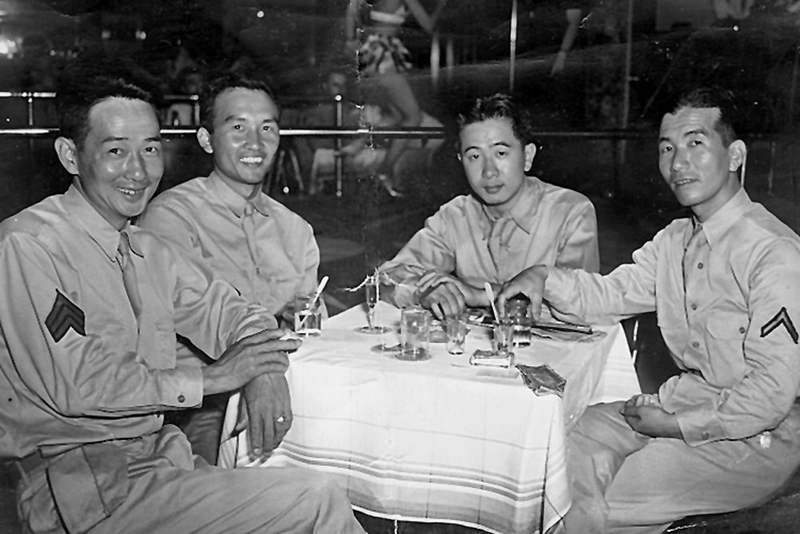 After the war ended in 1945, Kitaoka began his public service career working as a lawyer in the Veterans Administration. Three years later, he joined the City and County of Honolulu Prosecutors Office and rose to the position of First Deputy. In 1959 he was appointed Director of the Department of Labor and Industrial Relations by the first Governor of the State of Hawaii, William Quinn. Three years later in 1962, Governor Quinn appointed him to the Second Circuit Court bench in Maui. 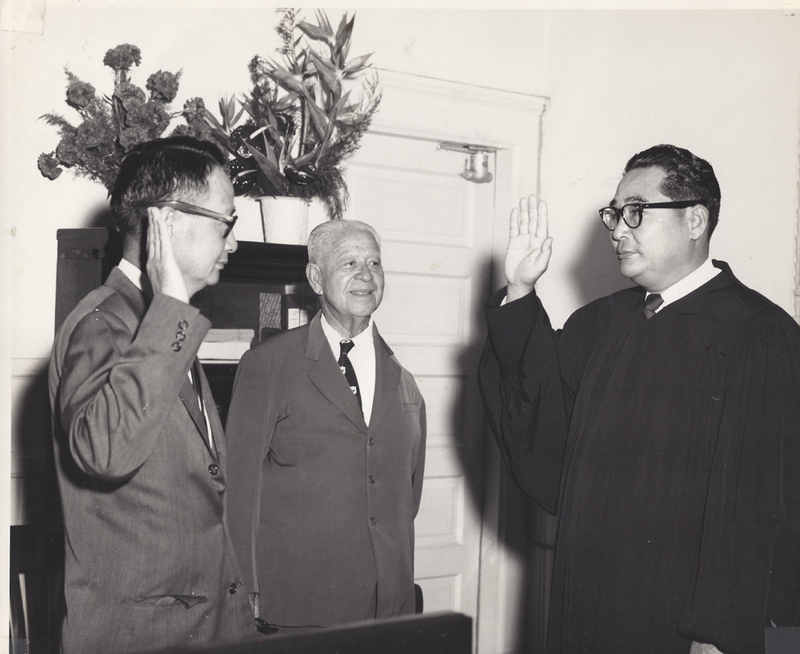 After serving his term until 1968, he went into private practice for several years until he was appointed by Hawaii Supreme Court Chief Justice William Richardson to head the newly formed Criminal Justice Data System. He served in this position for five years until he retired. Judge Kitaoka continued to be an active member of Club 100 and visits regularly with his fellow 100th veterans in the clubhouse. In February 2012, he celebrated his 100th birthday. Click here for his life story and more photographs.